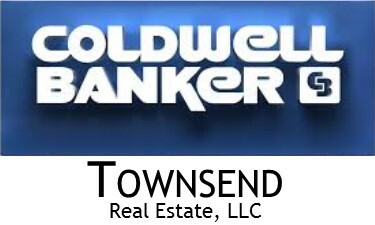 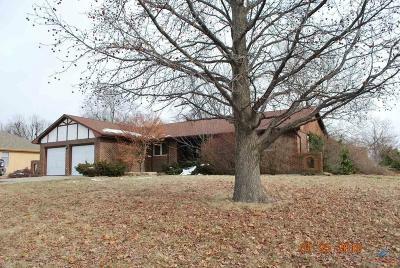 What a rare opportunity to own a home at this price in the Sunset Hills subdivision of Concordia! 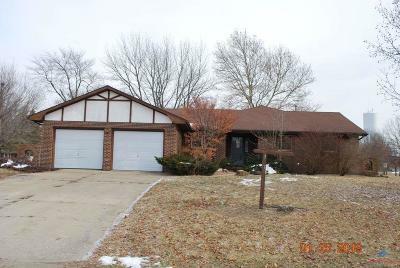 This is a large brick ranch home with an open floor plan, family room and fireplace, office area, large mud room, large kitchen and dining area, huge master bedroom suite with a master bath and dual vanities. This home is somewhat dated but is in average condition overall and would make a great family home! 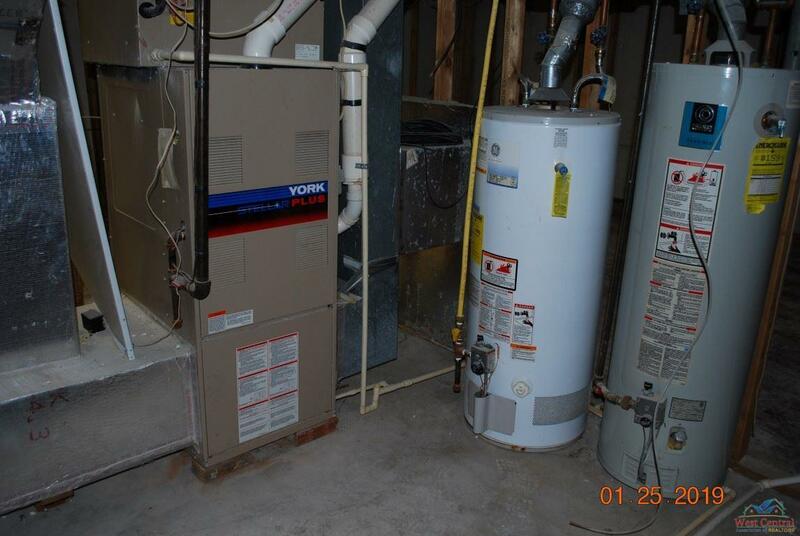 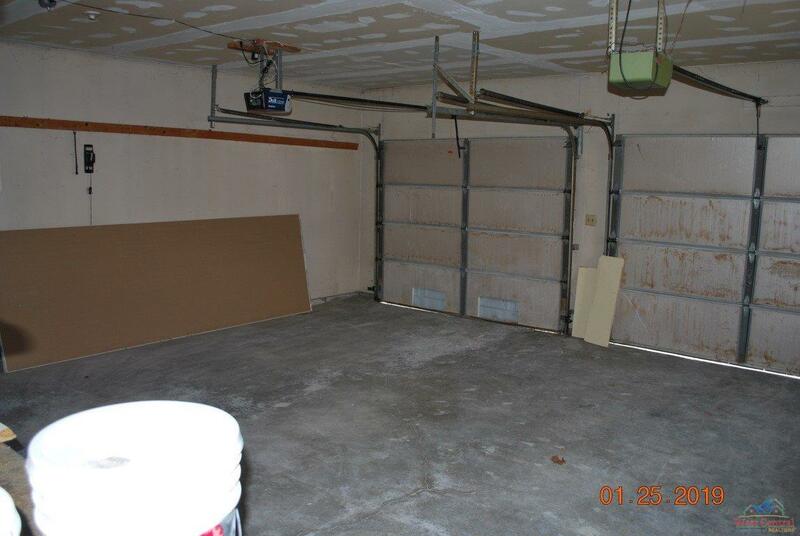 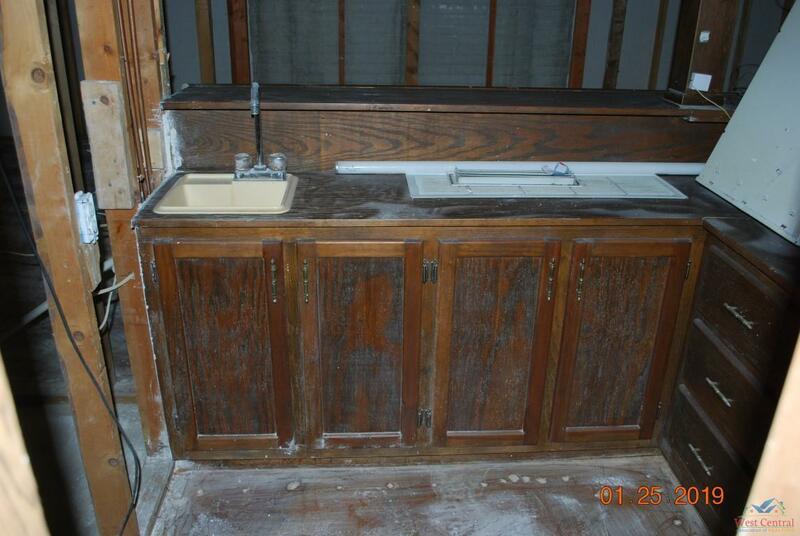 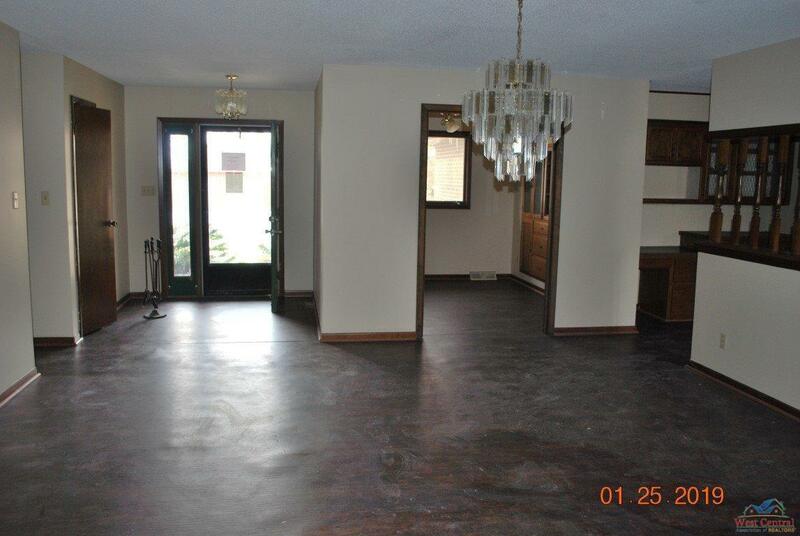 The basement had discoloration, the seller paid to have this re-mediated. 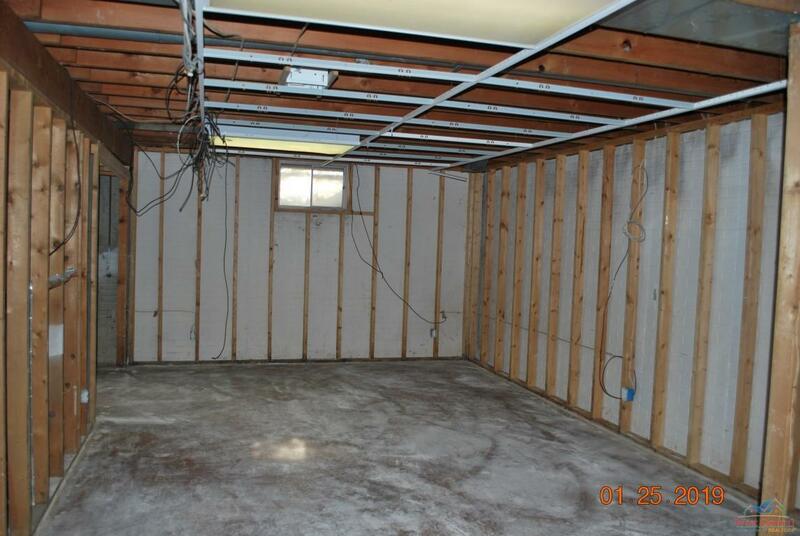 All drywall was removed and treated. 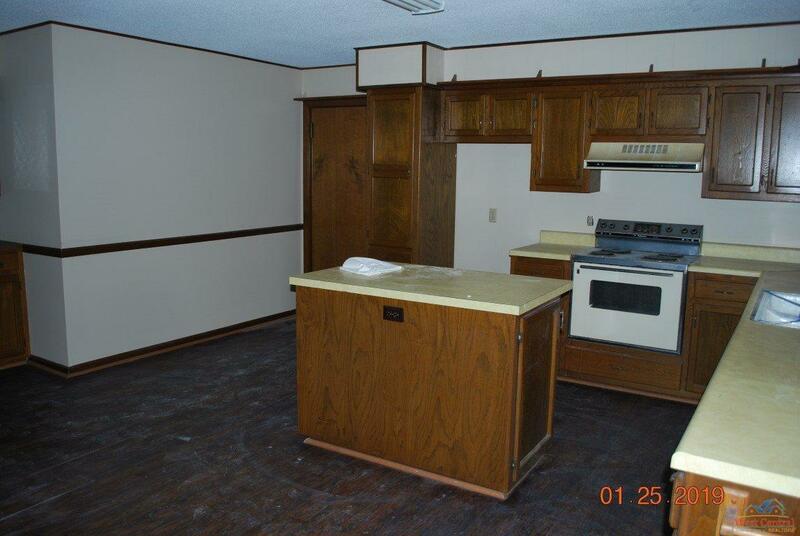 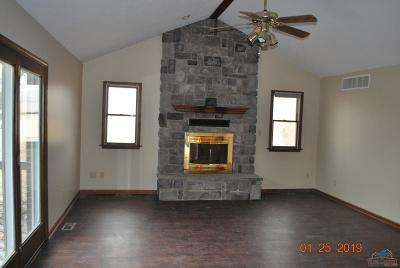 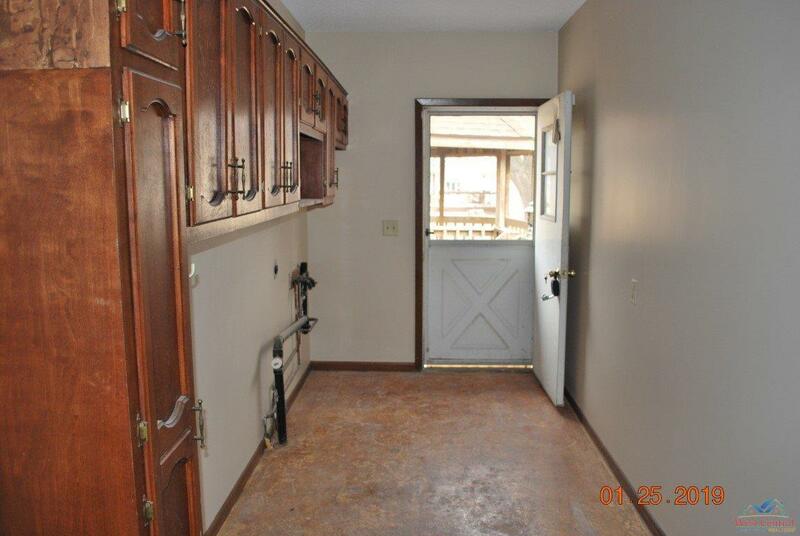 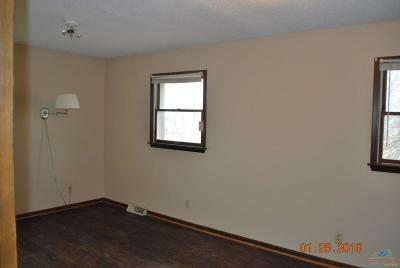 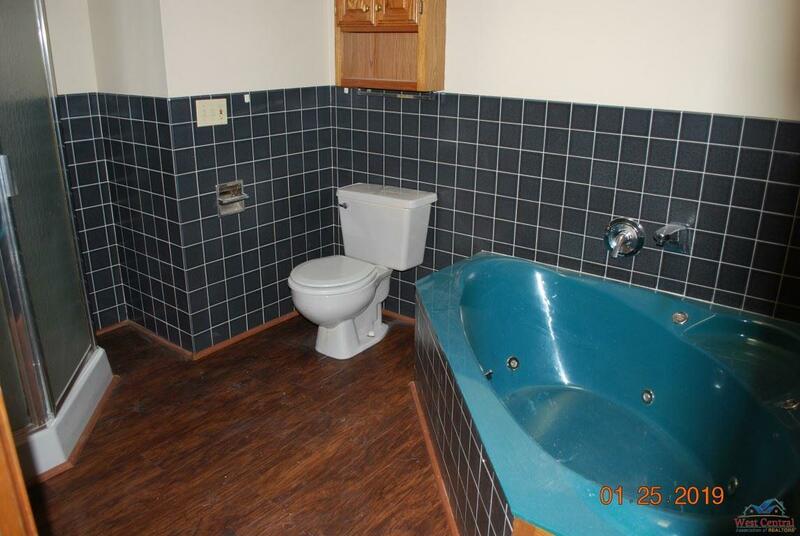 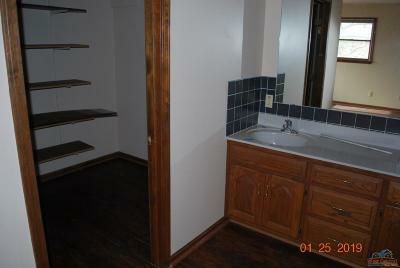 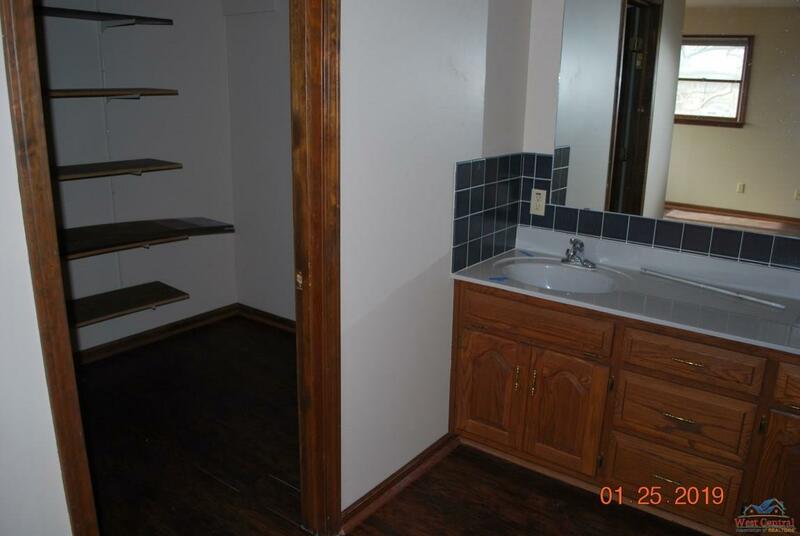 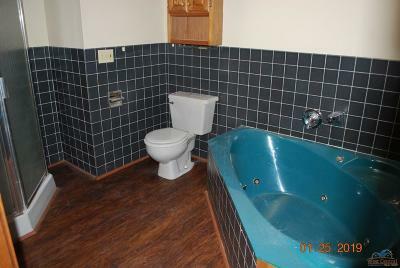 The main level was also repainted prior listing. 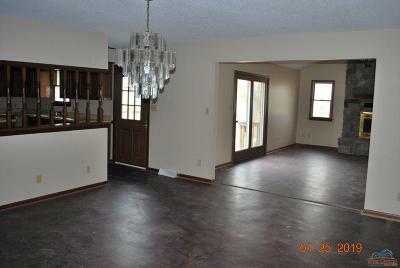 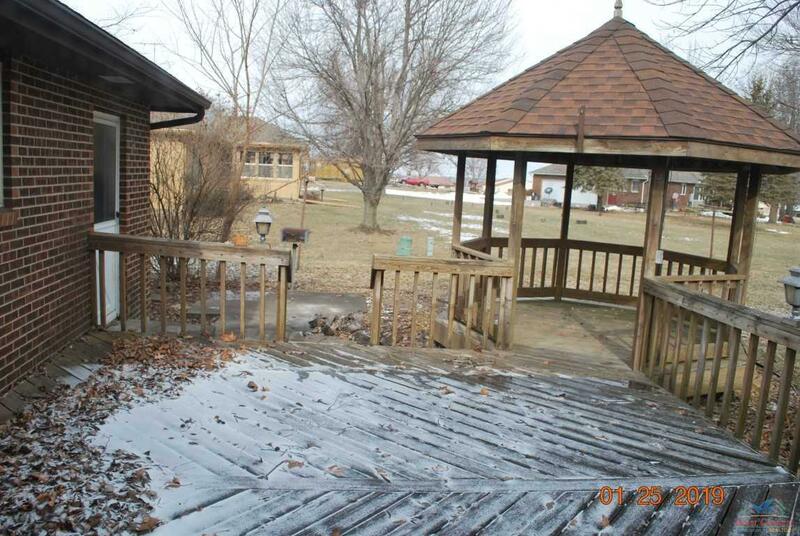 This property is sold AS IS and the seller nor agent make any representations or guarantees on the property condition. A buyer should always do their own inspections to determine condition. 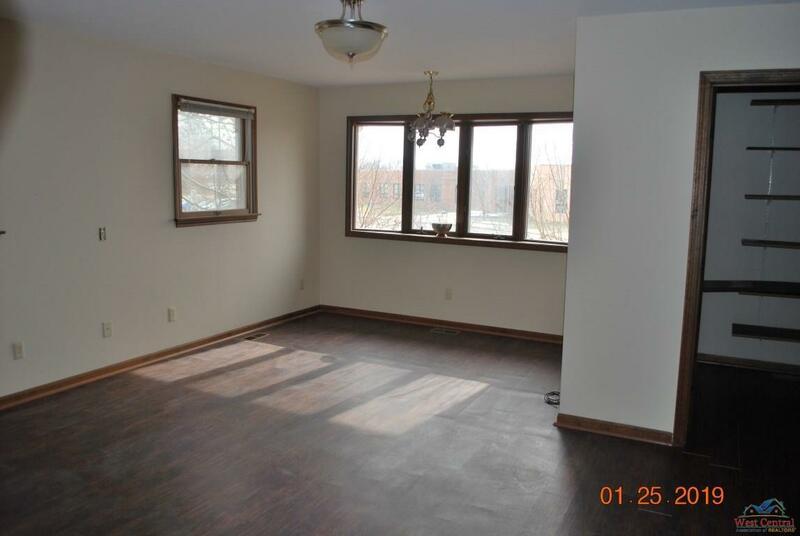 Part of the Freddie Mac First Look Program and open to owner occupants only through 2/18 at which time it will be open to investors. Directions: From I-70/23 Junction Go South On 23, Right On 4th St And Right On Sunset Hills Dr To Property.